Icons are an excellent option for saving your time as well as enhancing the visual appeal of an desktop, phone screen, internet site or even an application program. The significance of obtaining really good icons is oftentimes overlooked. Great-looking icons can add an appeal to any design in such a way that you most likely never thought of were possible. Your designs will appear to be good to look at and it will be easy to impart a knowledgeable information with them. In today’s post, we gathered some beautiful designs of notes icon which are useful for taking notes during a presentation on meetings or to store reference information for a specific task. Here are the 25 Sets of Useful Notes Icon with many extra features which you can use to replace the default notes icon on your phone or even desktop. Check out this list and grab them right now to enhance your dock applications. Have fun browsing! 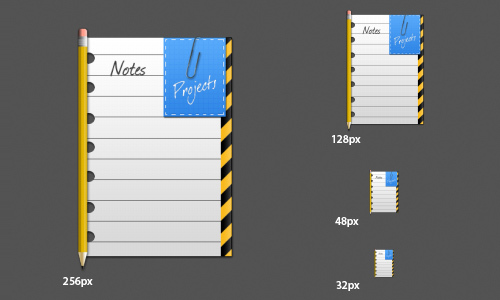 A set of notes icons available in icon and png file formats in 16px and 256 px resolution. 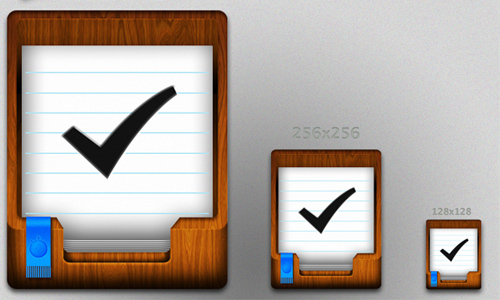 A set of wooden style notes icons available in ico, icns, and png file formats and in 128×128, 256×256 and 512x512px resoltuion. A set of task notes icons available in the following sizes: 16px, 24px, 36px, 48px, 64x64px, 72x72px, 96x96px and 128x128px. 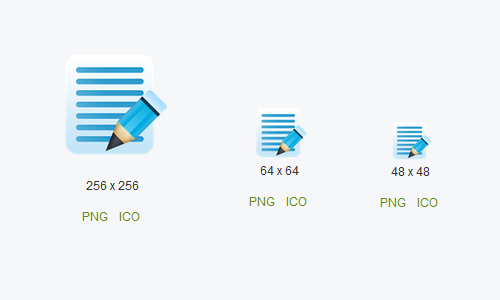 A set of notes icons in png, ico and icns file formats and is available in the following sizes: 32px, 48px, 128px and 256px. A set of icons for Mac and windows which is available in png file format. 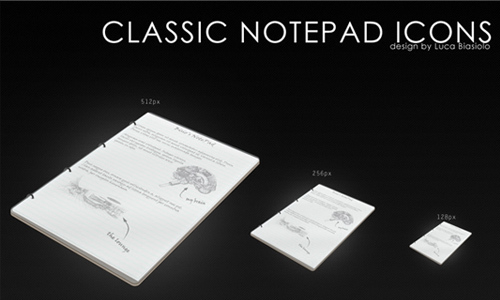 A set of notepad bloc notes icon available in the following sizes: 16px, 24px, 36px, 48px, 64x64px, 72x72px, 96x96px and 128x128px. 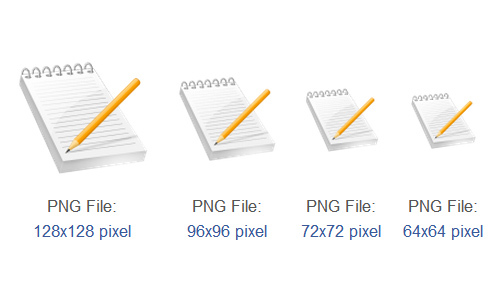 This set of note icons can be download in .icon and .png file formats. A set of app note icon available in the following sizes: 16px, 24px, 36px, 48px, 64x64px, 72x72px, 96x96px and 128x128px. A set of icons available in png file format. 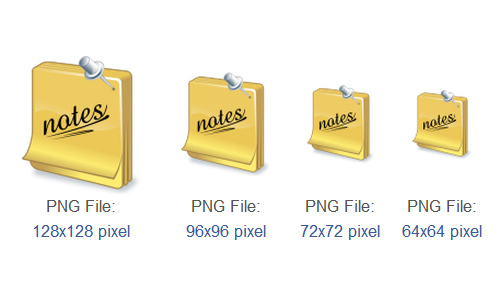 A set of note icon available in the following sizes: 16px, 24px, 32px, 48px, 64x64px, 72x72px and 128x128px. 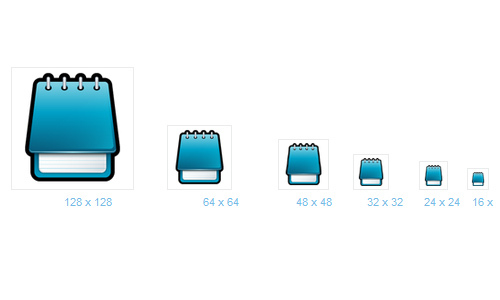 A set of note icon available in the following sizes: 32x32px, 48x48px, 64x64px, 256x256px and 512x512px. 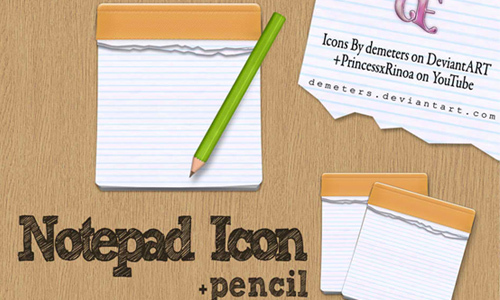 A set of notes icons with pencils. 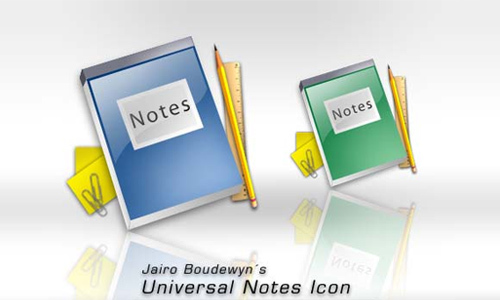 A set of notes icon available in 24×24, 32×32, 48×48, 64×64, 128×128, 16×16, 256×256 pixel resolutions. 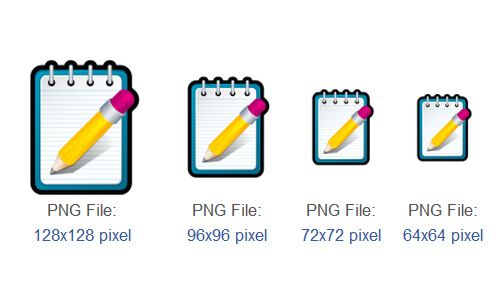 A set of note icon available in 24×24, 64×64, 128×128, 32×32, 16×16, 256×256, 48×48 pixel resolutions. There are 32 icons included in this set available in 512×512, 256×256, 128×128, 48×48, 32×32, 16x16px. 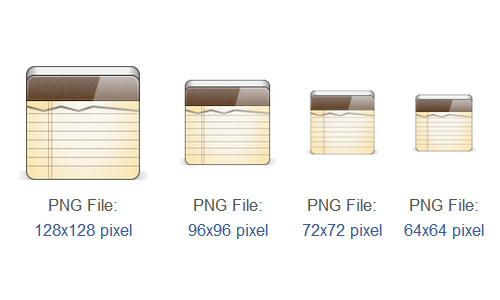 A set of note icon available in the following sizes: 16px, 24px, 36px, 48px, 64x64px, 72x72px, 96x96px and 128x128px. 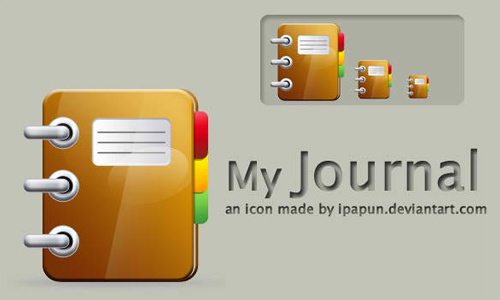 A set of notepad icons available in 128×128, 32×32, 256×256, 16×16, 48×48, 64×64, 24×24 pixel resolutions. 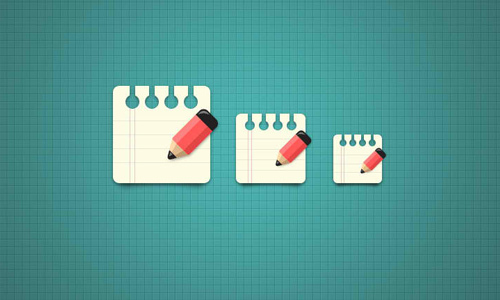 A set of multicolor notepad icons created by 0dd0ne.